Montessori For All is a new charter operator of schools that blend best practices from high-performing charter schools, an authentic Montessori approach, and technology-enabled blended learning to create a student-centered learning experience designed for diverse communities. Montessori For All’s blended Montessori model is grounded in a philosophy of educating the whole child, attending to their minds, bodies, and hearts. Montessori For All uses innovative hands-on materials, multi-age classrooms, student&dash;led projects, character education, a 100% personalized curriculum, technology, and an emphasis on critical thinking and problem&dash;solving to help educate the whole child for success in college, the ever&dash;changing global economy, and life in their families and communities. Utilizing individualized work plans, lessons happen one-on-one, in small groups, or with software. Following a lesson, students work on a series of leveled, sequenced independent practice assignments until they achieve mastery and move on to the next lesson. Hands-on materials and manipulatives help students deeply internalize concepts. They develop effective learning strategies like self-direction and collaboration by practicing using those skills within the classroom environment. Technology is a tool for creation and a way to provide differentiated instruction. 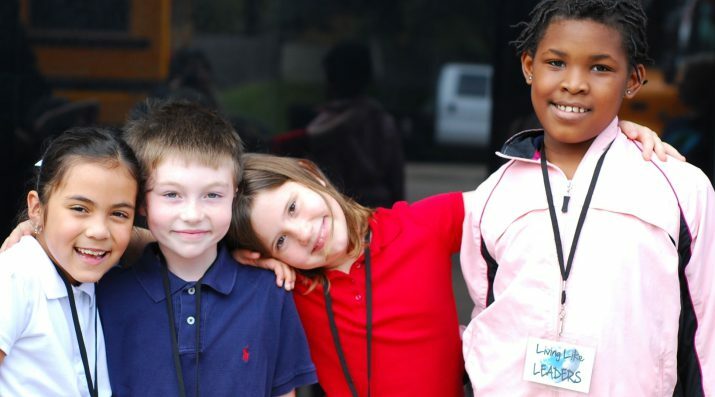 The school’s dual-language model ensures all children graduate bilingual/bi-literate in English and Spanish. Furthermore, students are better prepared for participation in a multicultural society by attending a racially, culturally, and socio-economically diverse school. The school’s leadership structure and ongoing professional development, which is integrated into the weekly schedule, empowers teachers as leaders and innovators. 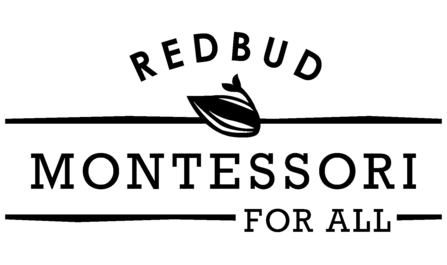 Montessori For All intends to refine and codify its “whole child” curriculum based on individualized and mastery-based instruction, develop teacher training centers that offers state and Montessori certification, and partner with school districts who want to create their own public Montessori programs, so that more high-performing, authentic, public Montessori schools are available to all children, regardless of family income, in diverse communities across the nation.